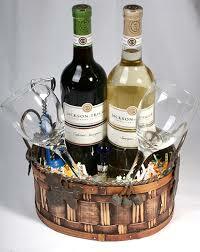 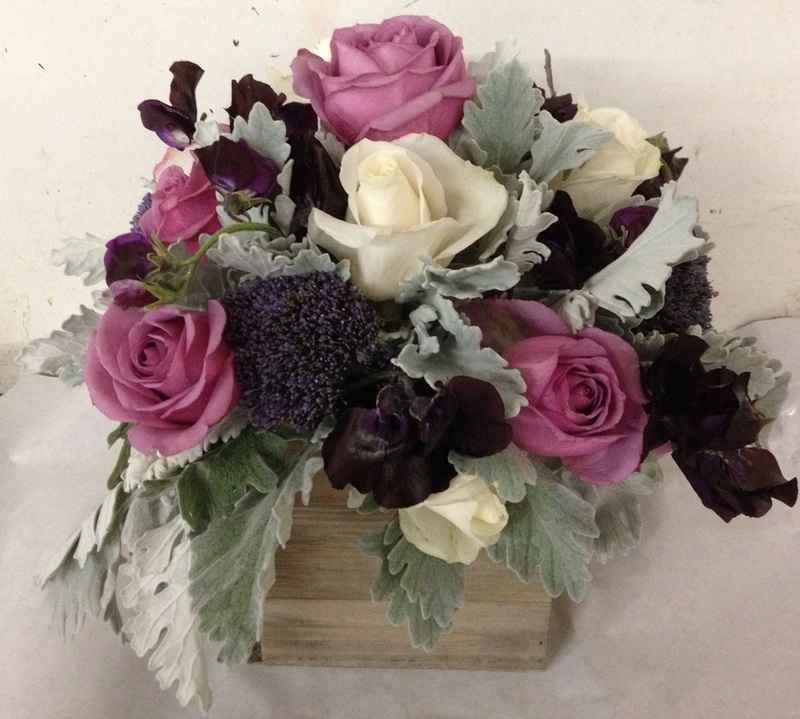 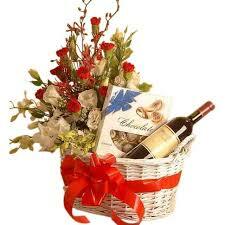 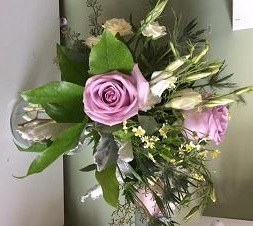 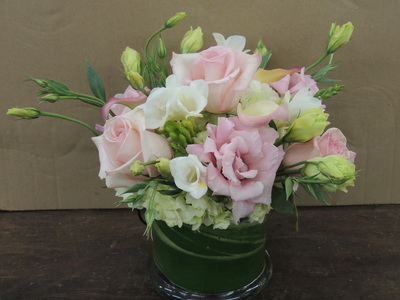 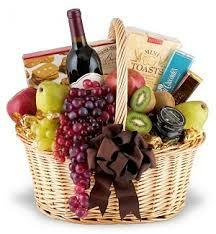 Want to send flowers or a gift basket for a birthday, new baby, anniversary or another special reason? 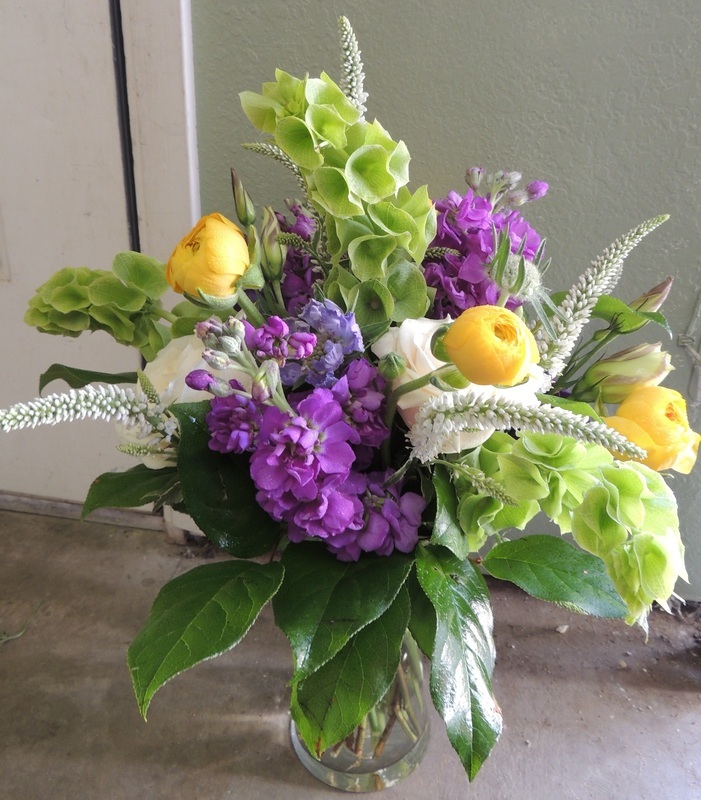 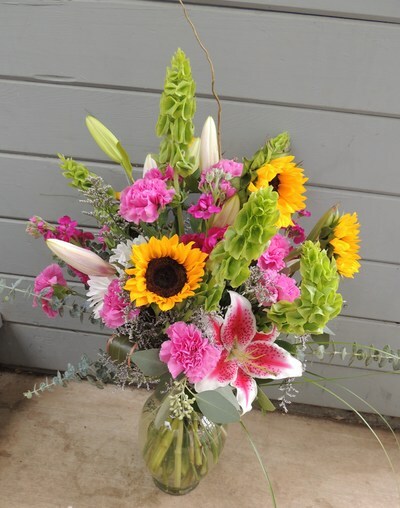 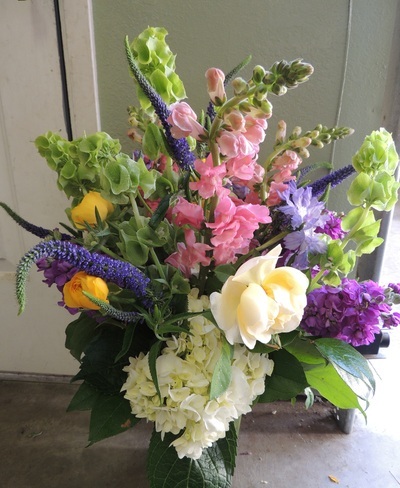 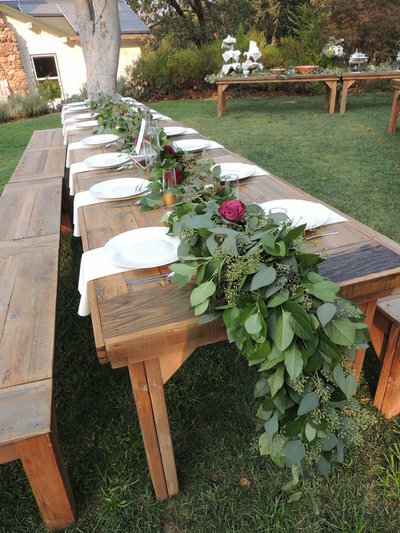 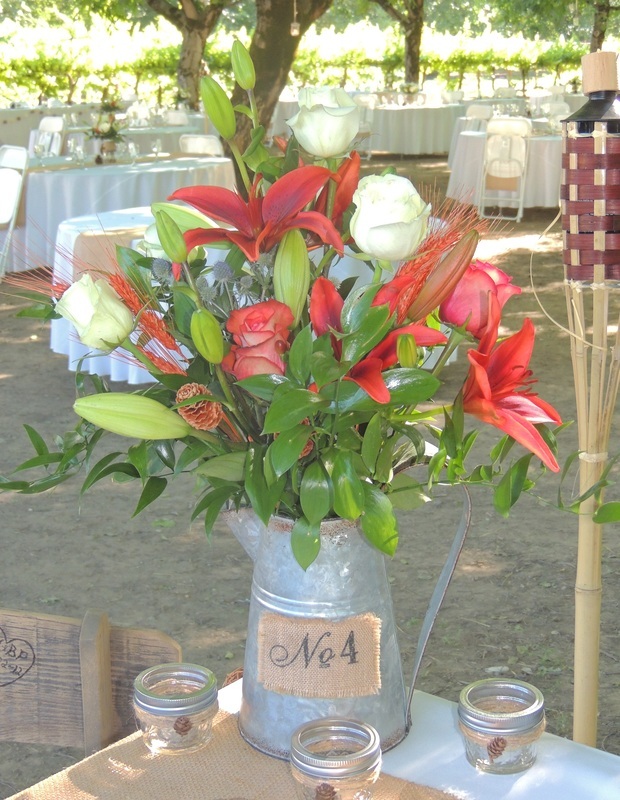 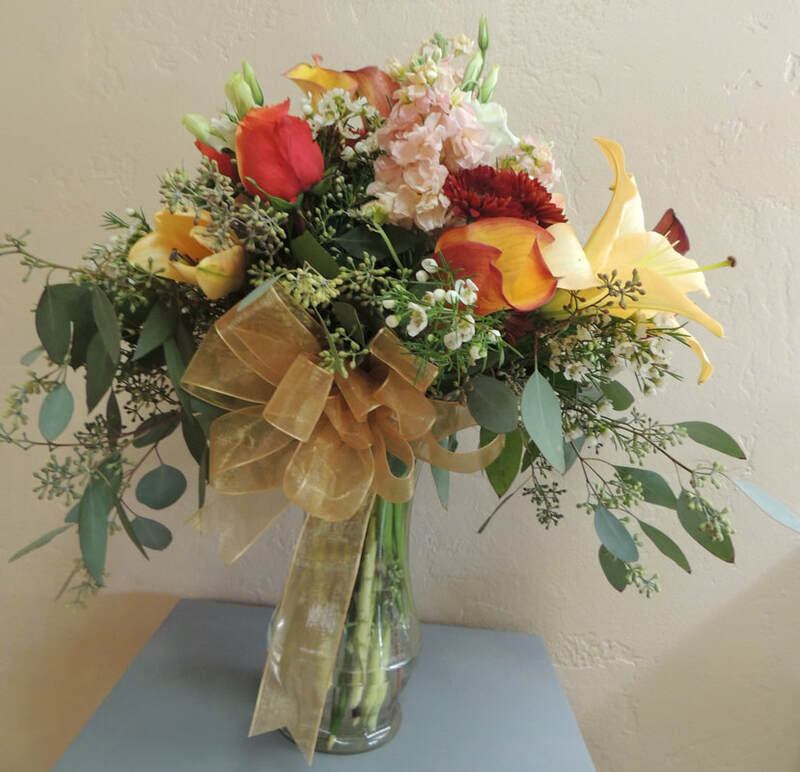 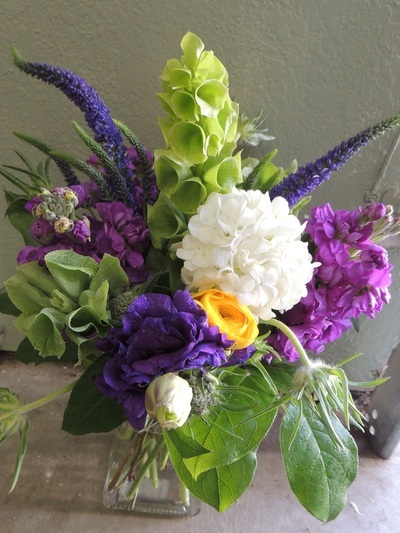 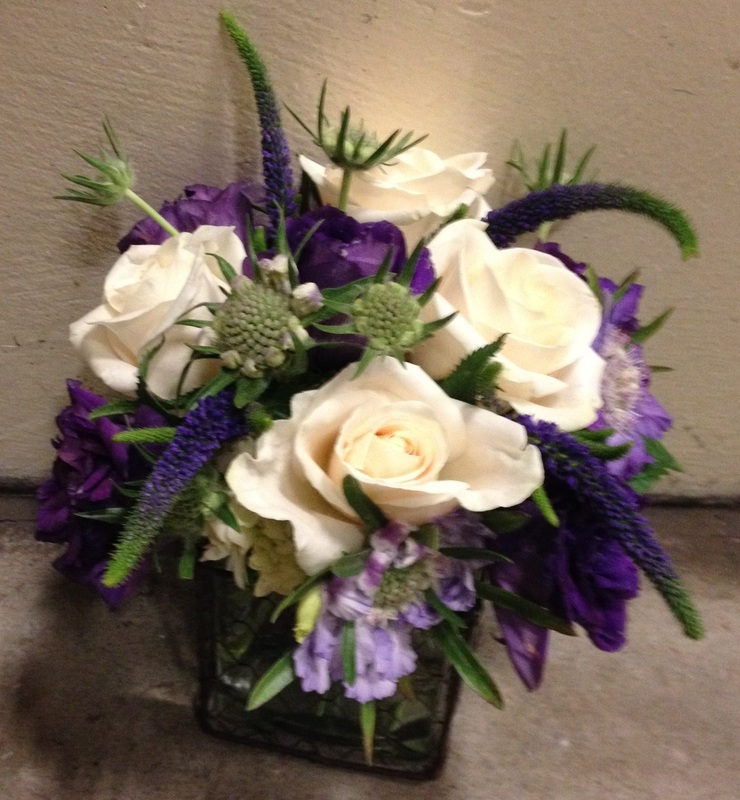 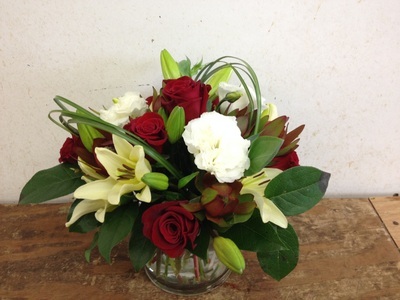 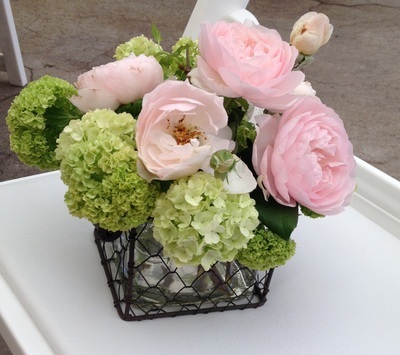 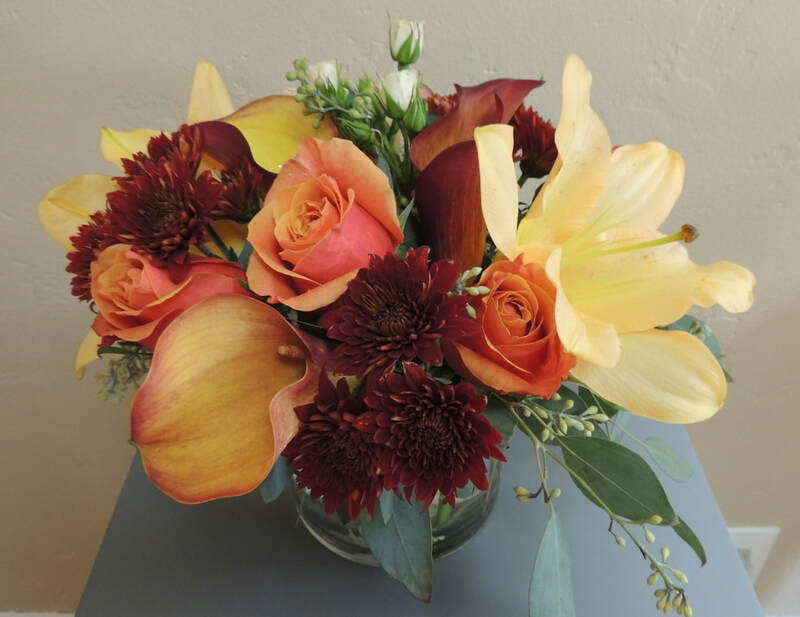 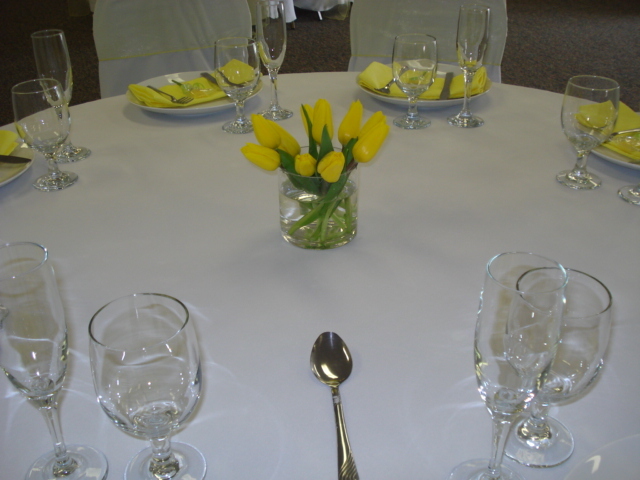 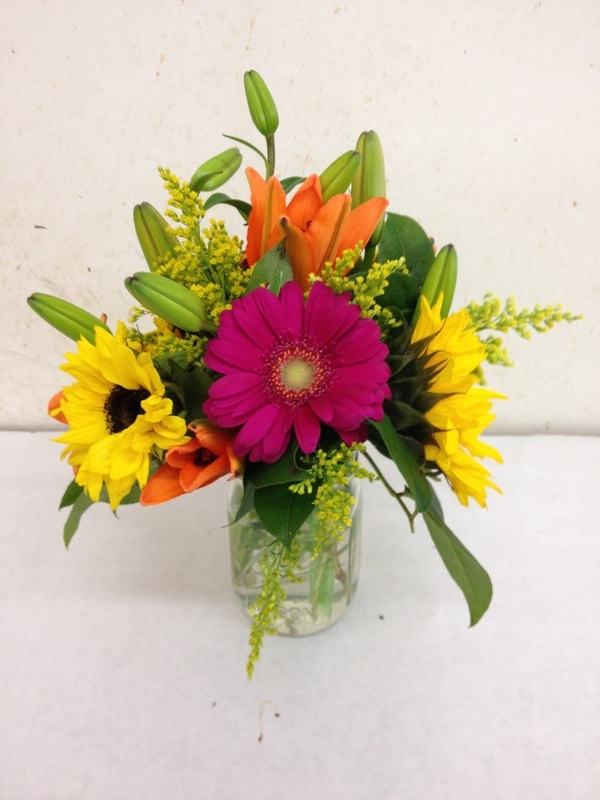 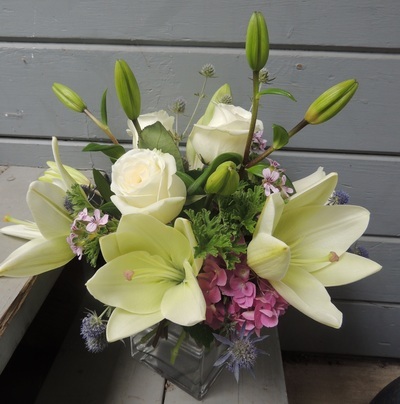 Contact Gina today at 707-468-7945 or email her at ginasflorale@sbcglobal.net. 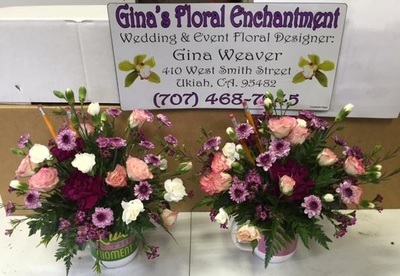 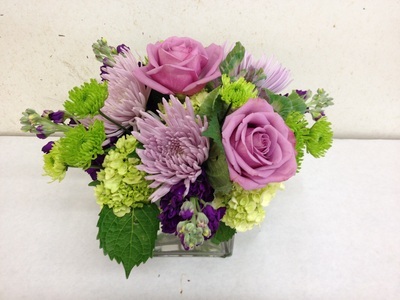 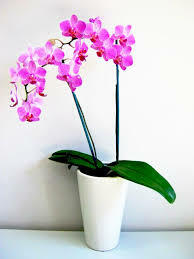 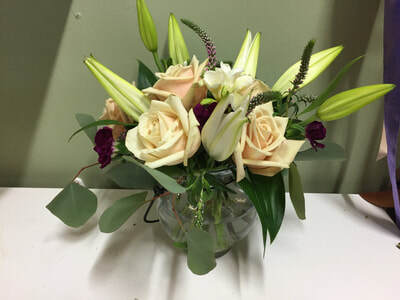 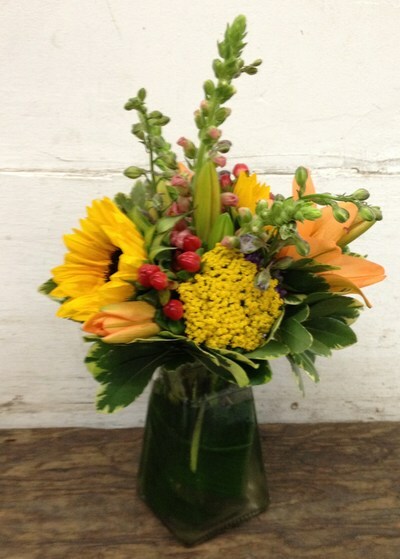 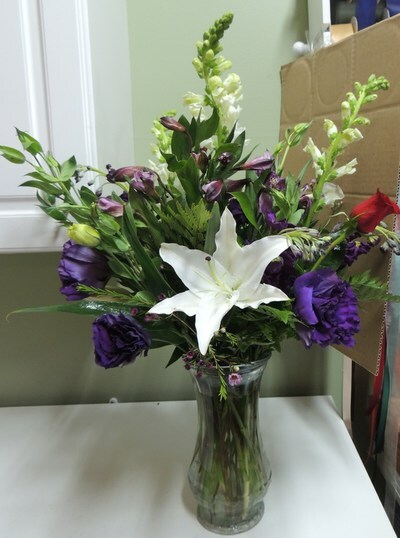 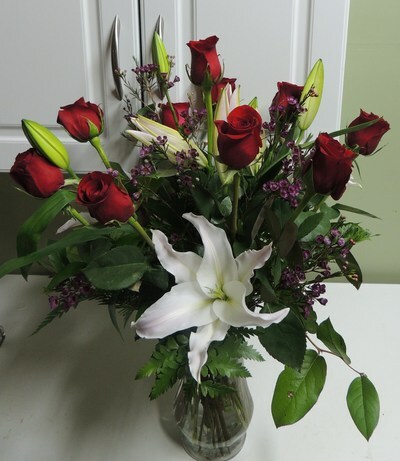 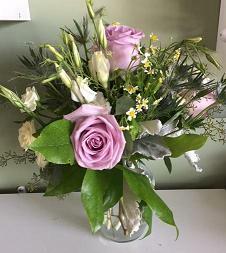 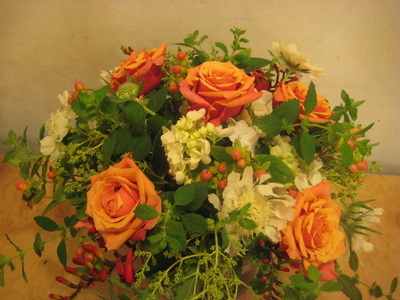 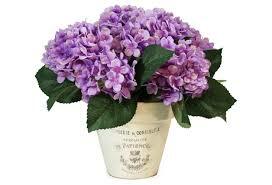 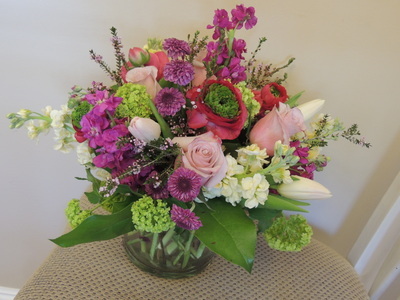 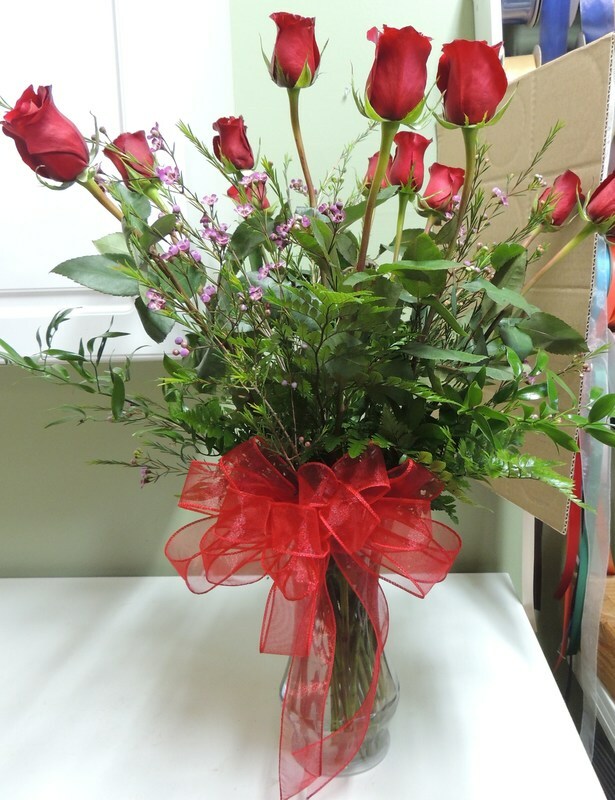 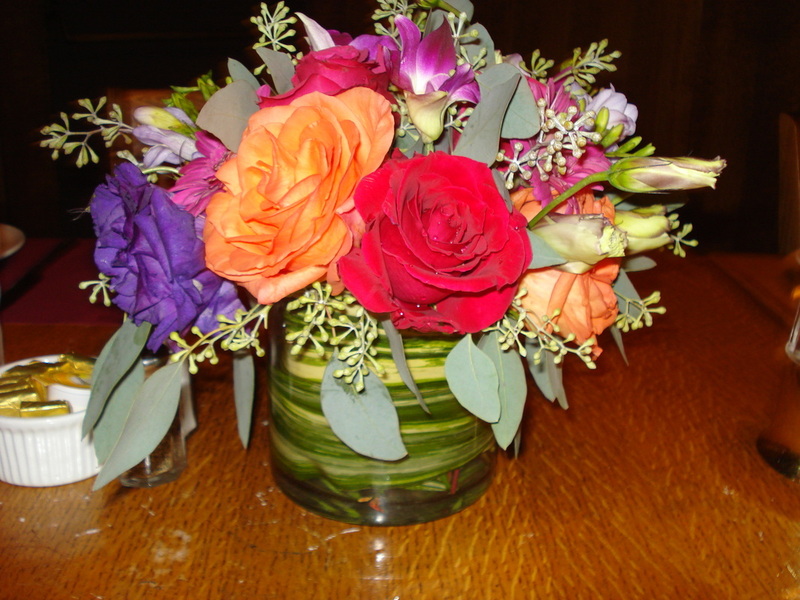 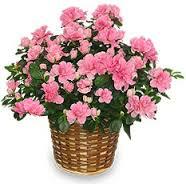 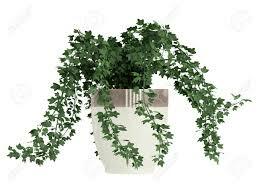 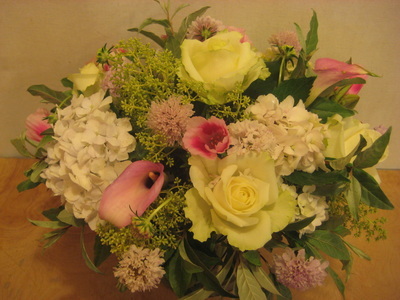 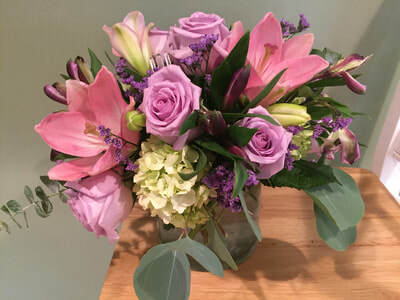 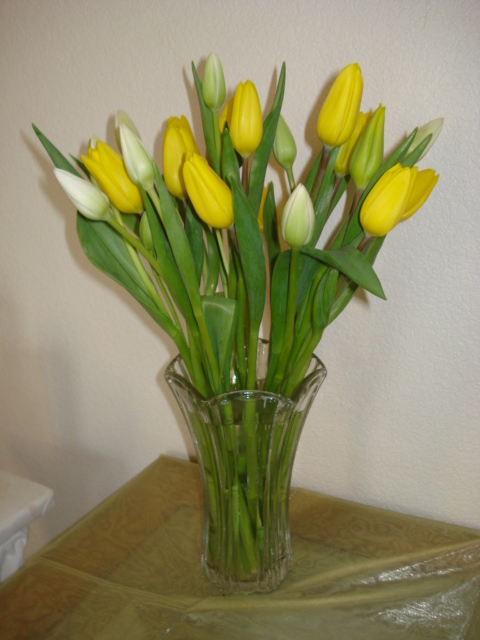 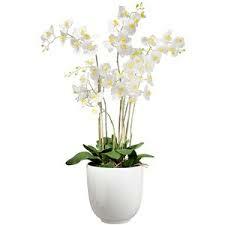 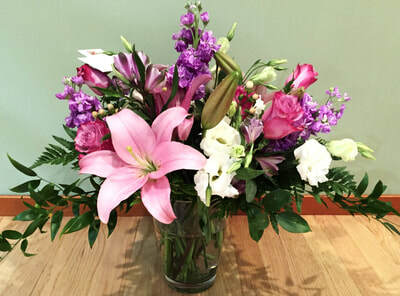 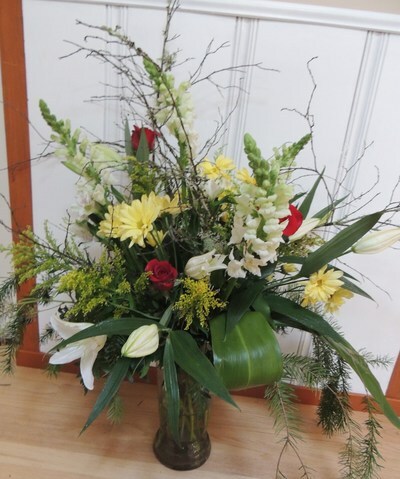 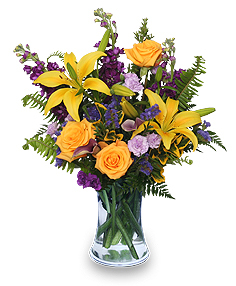 *Certain Flowers May Be Out of Season, So Call for Details!